JANUARY 15--Meet Chesley B. 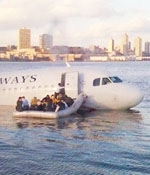 'Sully' Sullenberger, III, the US Airways pilot who today amazingly crash-landed a US Airways jet in New York's Hudson River without any apparent fatalities. 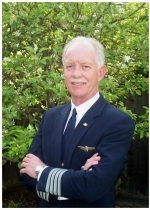 The heroic Sullenberger, 57, has worked for US Airways since 1980, and before that spent more than six years as a U.S. Air Force F-4 fighter pilot. 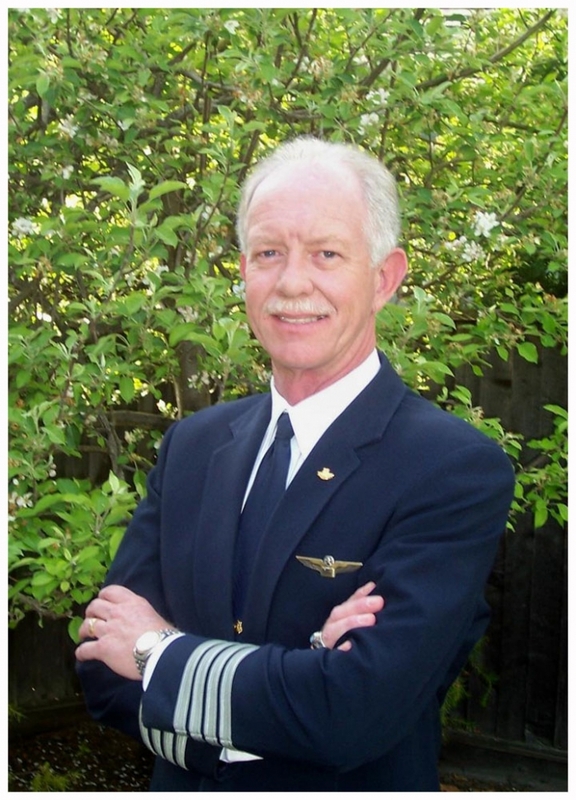 Sullenberger, who now must be considered the front runner to replace Hillary Clinton as New York's junior United States Senator, is also the founder of Safety Reliability Methods. 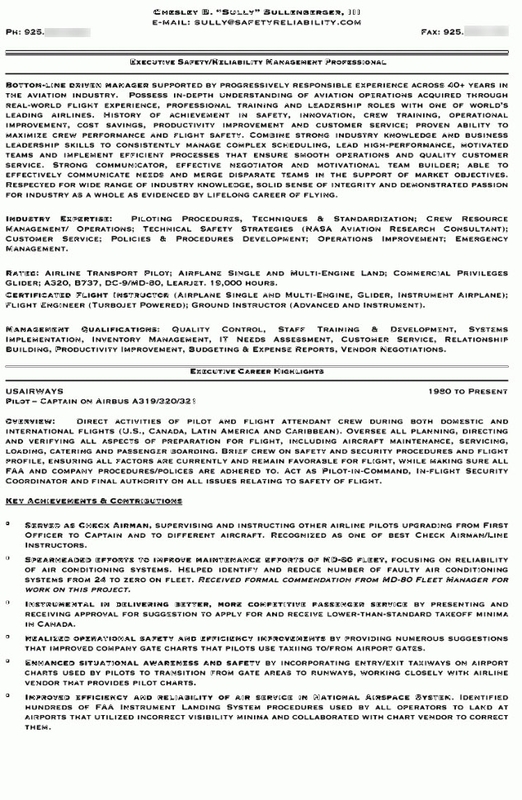 The firm describes itself as providing 'technical expertise and strategic vision and direction to improve safety and reliability in a variety of high risk industries.' Business should soon be booming.